Spider-Man: Into the Spider-Verse: Spider-Gwen cosplay by Mina Kess – AiPT! Mina Kess is one of the best (and most adorable) Spider-Gwen cosplayers we’ve ever seen. 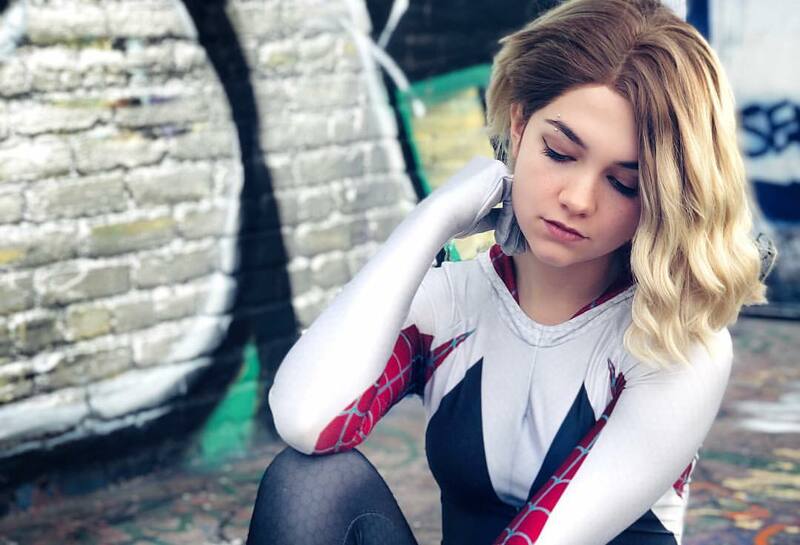 We’ve seen some great Spider-Gwen cosplays in our time (Hendo Art and Enji-Night‘s renditions instantly sling to mind) but none which so accurately capture the youthful, rebellious, punk-rock spirit of the character like cosplayer Mina Kess Shadrick.